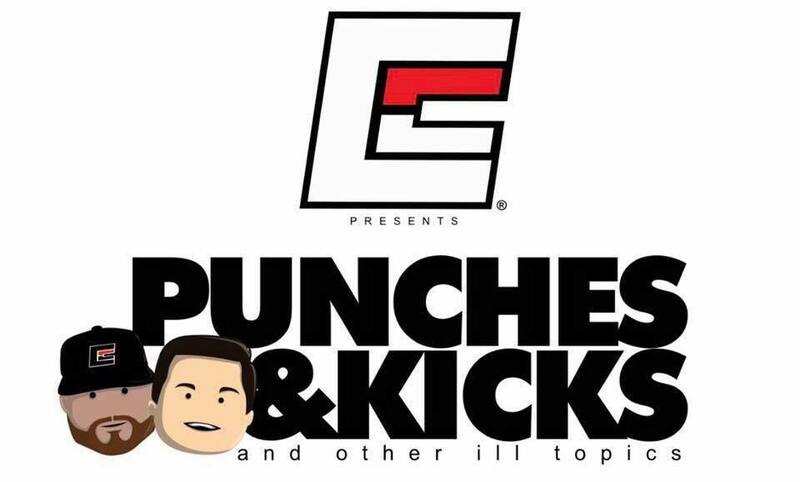 The biggest name in Chicago kickboxing joined Mike Finch and Dan LaSavage at Combat Corner headquarters for the fourth episode of Punches & Kicks & Other Ill Topics! Richard Abraham will compete at Glory 50 at the UIC Pavilion in Chicago on February 16. A former Glory tournament winner, Abraham is working hard to get back into the top 10 with a win in his hometown. Get your tickets to see Richard Abraham compete at Glory 50! Keep up with Punches & Kicks & Other Ill Topics here at Chicago’s MMA!